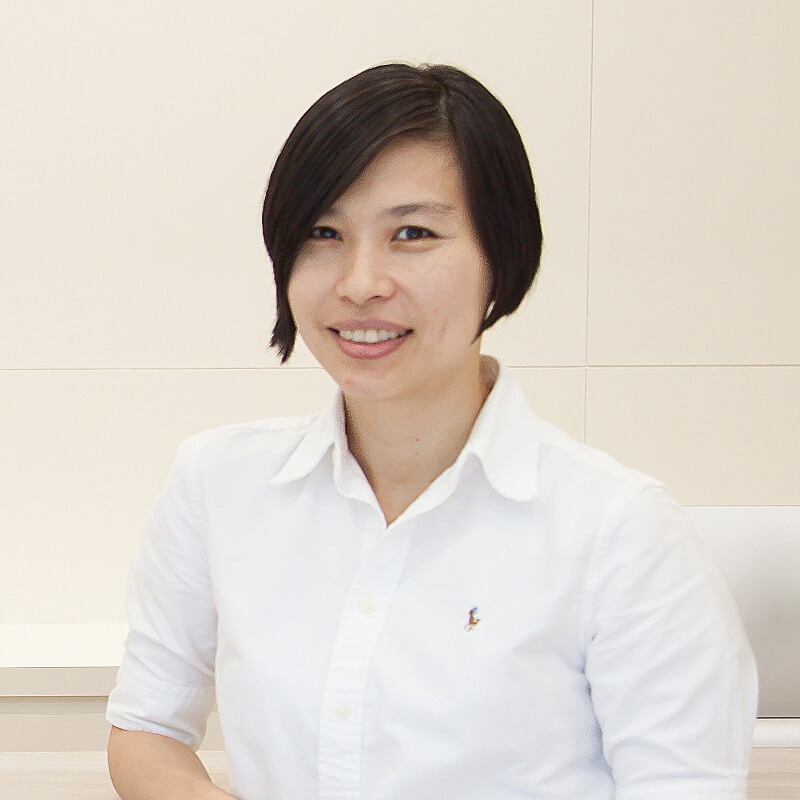 Dr Loo Keng Shien is a consultant aesthetic physician who loves to listen to patients' problems and find medical solutions to help in their skin and aesthetics journey. She believes that no matter how much experience or knowledge she has gained as a doctor, her patients should always be put at top priority, because there is no best treatment, but only the most suitable treatment for her patient's situation and expectations. "There is no "ultimate treatment" that is universal for everyone, because everyone's condition is different. We have different expectations, we live in different scenarios, and we pratise different lifestyles. As a mother of four myself, I understand how we arrange our time around our kids', and it's the same for medical treatments, too. The best treatment is the treatment that is best planned for our own specific lifestyle, as my principle goes, I don't do anything that I don't do to my family to my patients "
Dr Loo practises evidence-based medicine, because after joining the aesthetic medicine industry, she realized and was shocked by the amount of unregulated providers of aesthetic medicine services and unethical practices around in the aesthetic medicine world. So she always puts scientific fact and safety first in her treatments in order to deliever true patient care. And with her experience, she has listened to and helped numerous patients solve their skin problems or achieve their aesthetic expectations safely and effectively. Tell your story and concerns to Dr Loo, and she will surely know exactly what would be the best choice for you today!